Ah....... 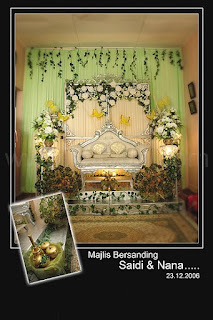 The wedding of Nana & Saidi. Who can forget them? Nana, who came over to our studio and checked our availability for her wedding. And we had to sadly tell her the date that she gave us was booked by another couple. She went away feeling not so good. We feel bad too. But then 1 week later, she came back and told us she has CHANGED her wedding date to suit our busy schedule! 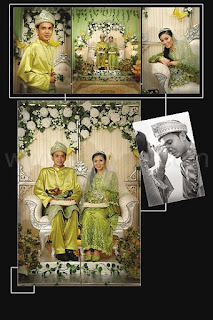 We are glad and VERY HONOURED to have such an interesting couple who gave us the confidence to cover their wonderful wedding.